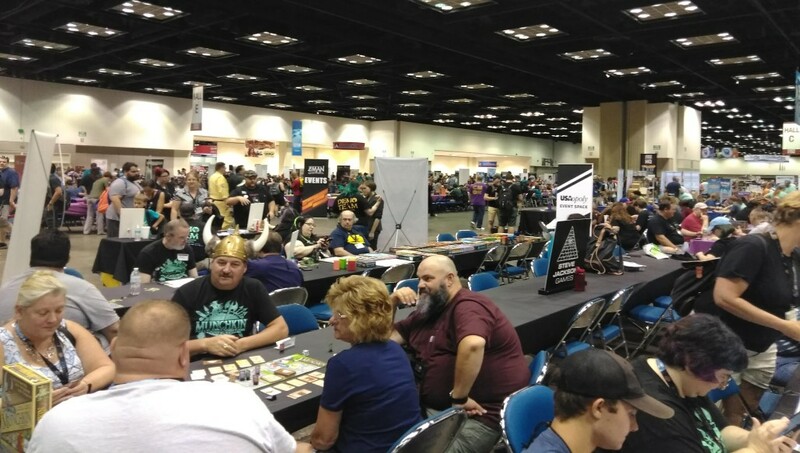 Cole Wehrle of Root on Systems, Player Interaction and Political Theory in Root. 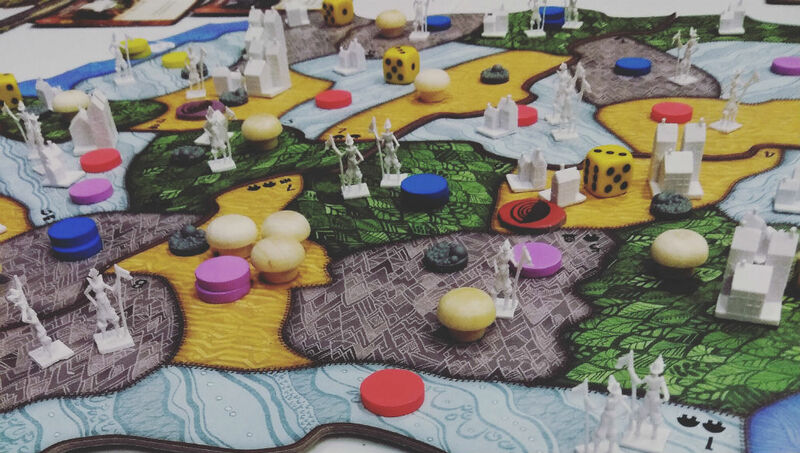 Our Chief Content Nerd, Drew Dixon, talks with Cole Wherle, designer of Root from Leder Games. 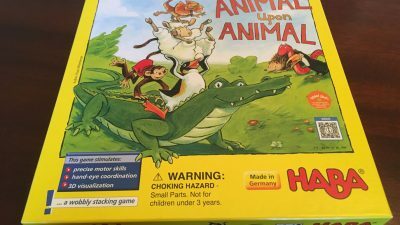 We chatted from the show floor of PAX Unplugged 2018 in Philadelphia. 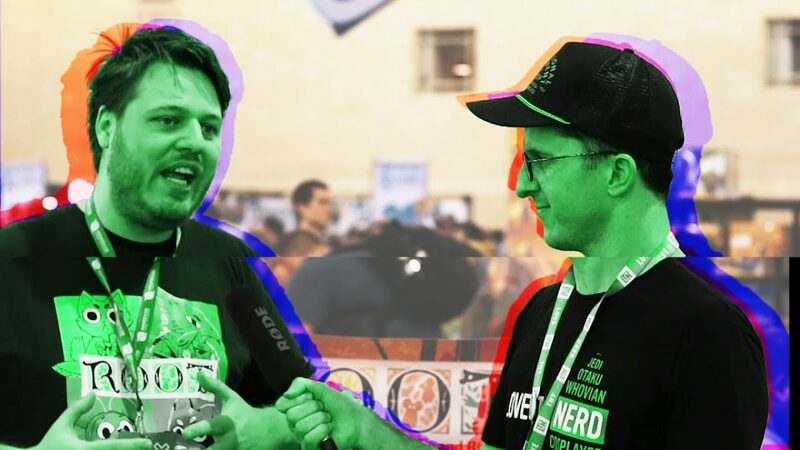 We discuss Cole’s background in weird history games, his inspiration in creating the massively successful asymmetrical strategy game Root, and what drives him to make board games. 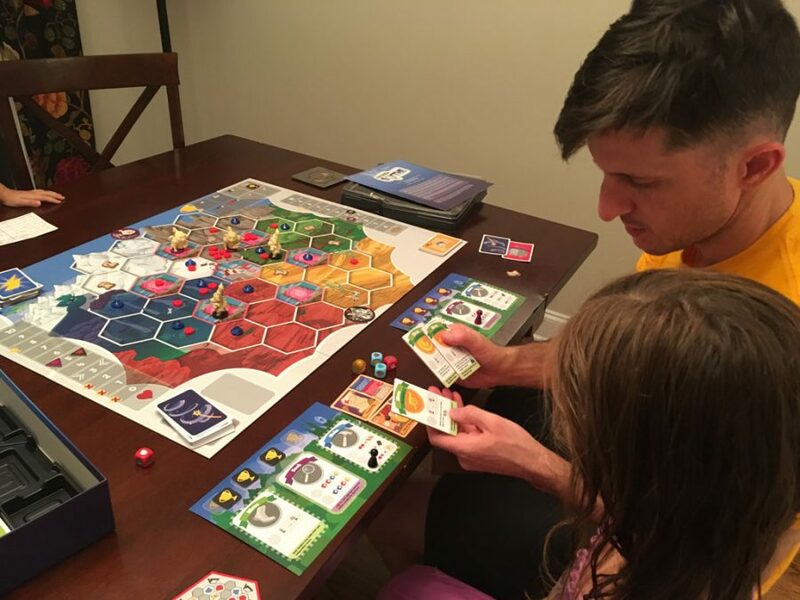 He discusses his systems-driven approach to game design that is tied to his study of history and his interest in political theory and economics. 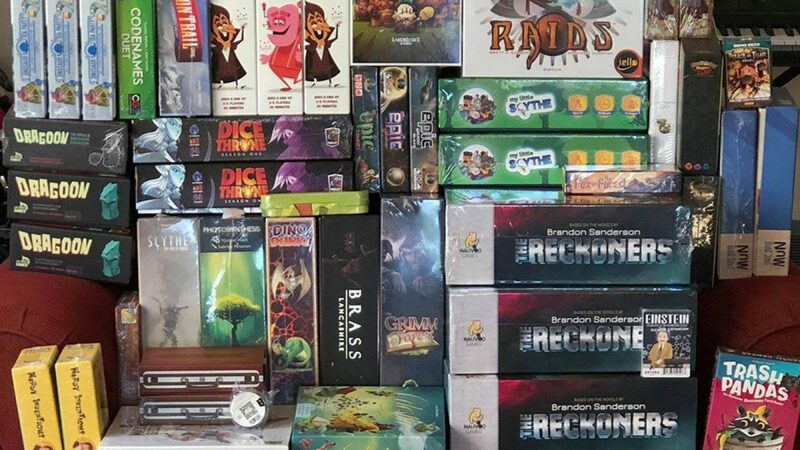 Follow Leder Games on Twitter: @ledergames. Follow Cole Wehrle on Twitter: @colewhrle. 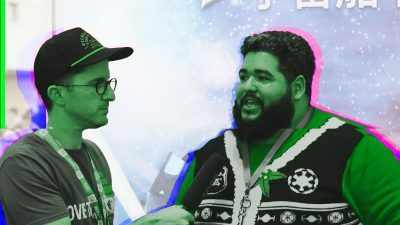 We chat with Isaac Vega, co-designer of Dead of Winter about his newest games Neon Gods and Starship Samurai about how board games have the potential to create meaningful memories between human beings. 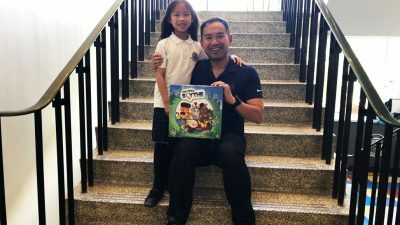 Hoby Chou shares the story of creating My Little Scythe with his daughter as well as his desire to make games with the feelings of players in mind.